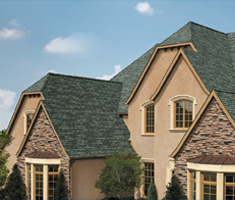 Most consumers recognize that choosing a roofing contractor can be a confusing and sometimes risky decision. 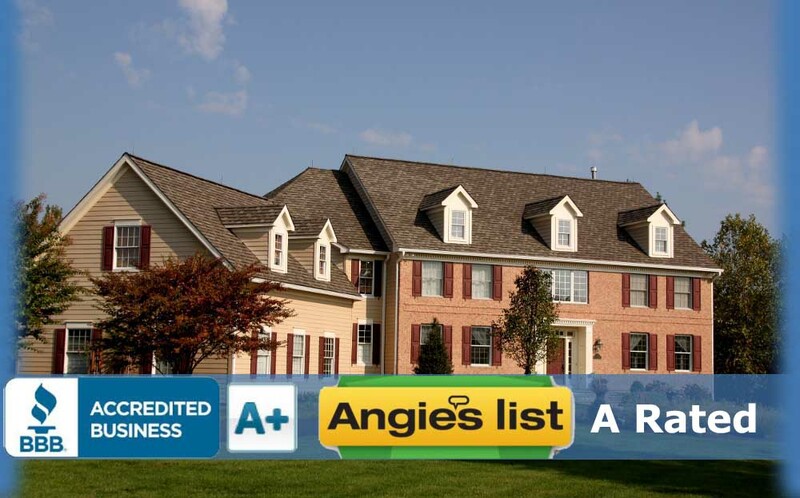 In fact, the Better Business Bureau lists roofing as one of the highest inquiry categories nationwide. 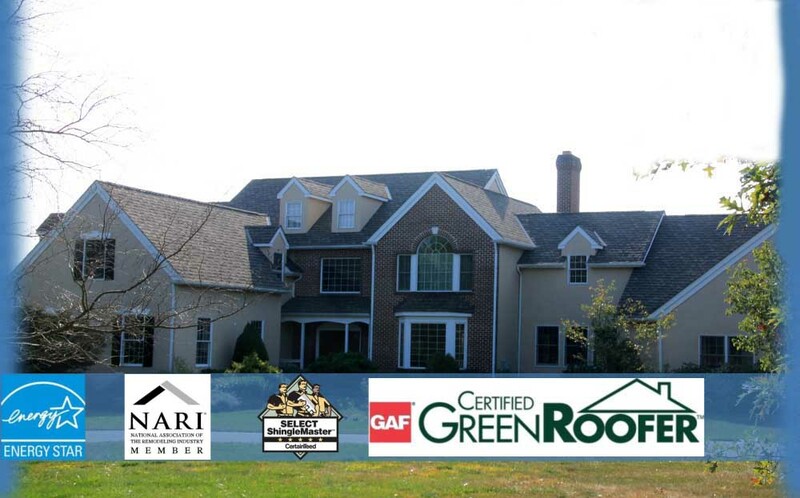 As a factory-certified Master Elite� Contractor, C&C Family Roofing has been carefully pre-screened by GAF. 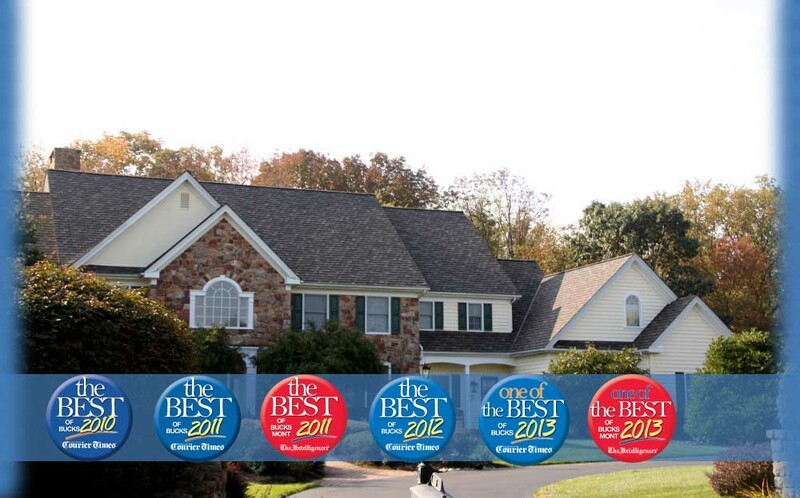 In fact, only 3% of the roofing contractors in the country have earned GAF's Master Elite status - a distinction that truly sets them apart from the rest, and ensures that C&C Family Roofing is dedicated to helping every customer make their best and safest roofing decision. Out of that 3% only a handful of contractors in the country are awarded the Consumer Protection award. 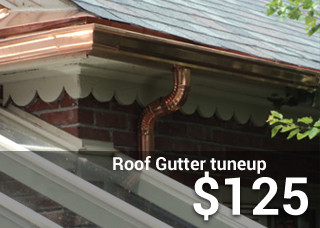 This tells our customers that you will receive the highest quality job for a fair price. 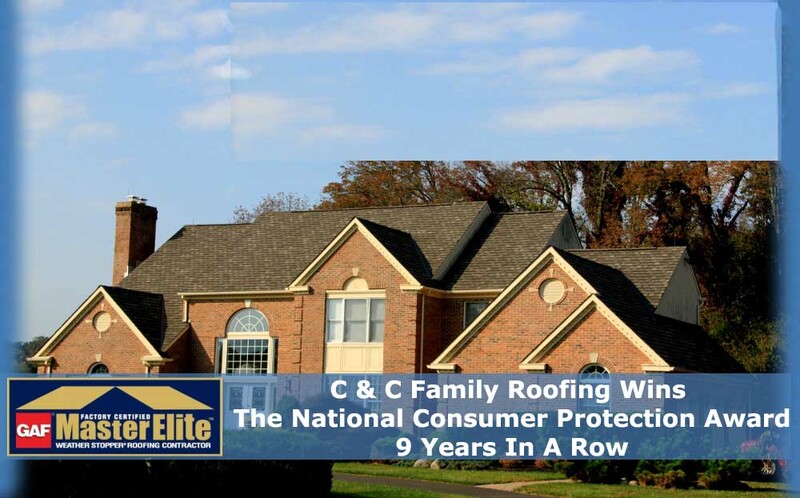 At C&C we care about what we do and back everything with C&C's and our manufacturers guarantee to assure you we will be there after the sale. 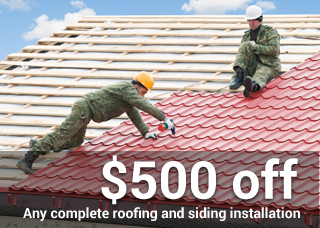 A good roof enhances the value of your property and if you ever decide you want to sell, you'll find an attractive durable roof will make your home or business more desirable. 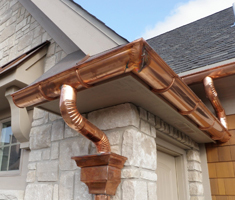 There are few ways to beautify the outside of your home. 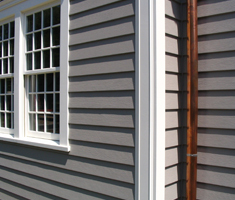 One of those ways is by adding Vinyl Aluminum or Fiber Cement siding to create a clean and professional look. 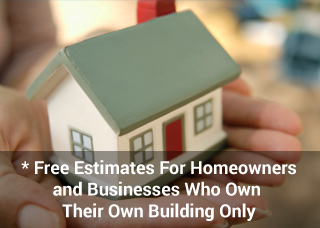 Replacement windows can help homeowners like you enjoy the comfort and beauty of your home all over again. From the moment you call you'll experience..